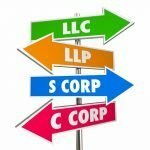 Corp vs LLC, which is right for you? Here are the cliffnotes on the differences between a Corp contractors license and an LLC contractors license. The main difference is the bonding and insurance requirements. 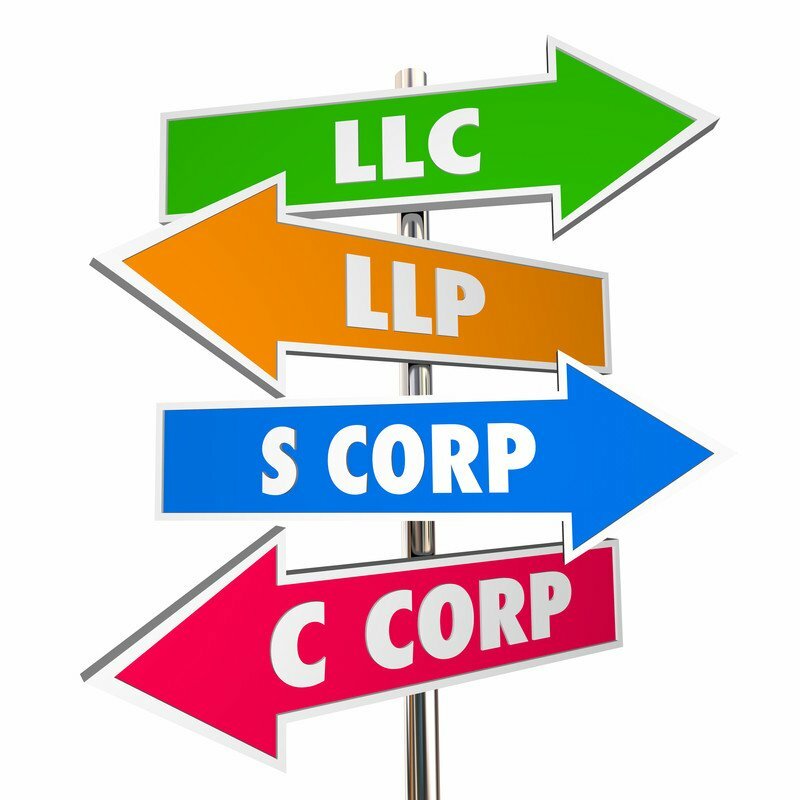 I’m often asked what’s the difference between corp vs llc. All license entity types, with the exception of an LLC license, require only a $15,000 license surety bond. You don’t need to have general liability insurance, but it is highly recommended and a good business practice. The LLC license requires the same $15,000 license surety bond, plus a $100,000 worker surety bond, and a $1,000,000 general liability policy. The 15k bond and the general liability policy are easy to get and are very affordable. The 100k bond is a little harder to get and not as affordable. Especially for a new start up business that doesn’t have the financials to qualify for this bond. 1. How many total employees do you employ? 2. Do you employ union employees? Many applicants get through the CSLB application process only to be stopped at issuance because they were unable to obtain the 100k bond. At that point they are withdrawing their application and submitting a new application under a corporation. My advise is to contact your insurance professional or bond broker before you apply for the LLC entity with the Secretary of State. Other than the bonding and insurance requirements, you may want click here to read about the differences between the two entity types. So that’s it in a nut shell, corp vs llc.